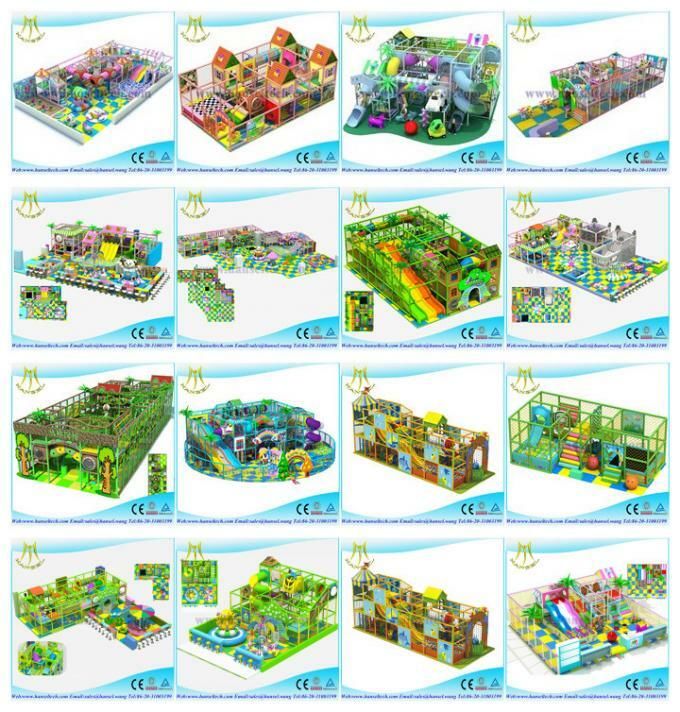 Welcome to visit our website for products of indoor playground. You want a supplier that knows what kids need.We are the company you turn to when trust matters. 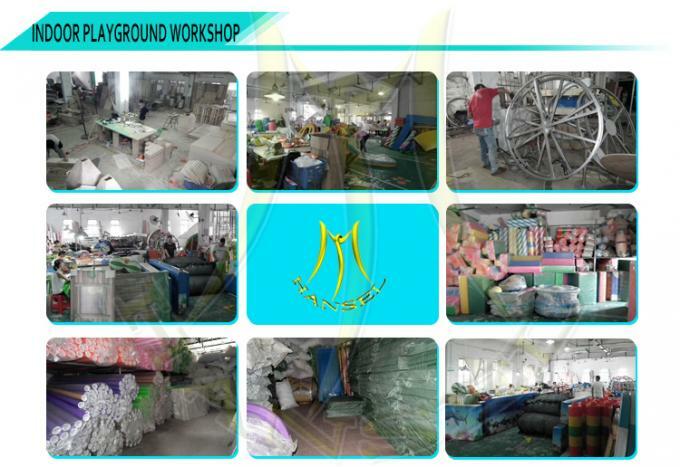 Hansel Electronic has grown into a leading manufacturer and exporter of playground equipment, children's indoor playground equipment, coin operated children rides, children inflatable playground equipment, children amusement park equipment for shopping malls, residential areas, parks, kindergartens, restaurants, and other family entertainment centers. 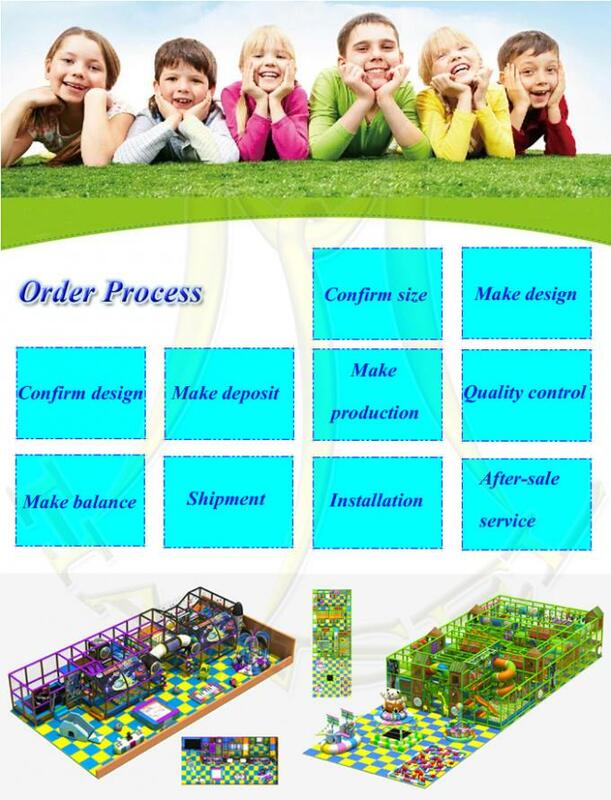 Our growth and success can be attributed to our innovative designs and high quality products (playground equipments, indoor playground equipment , coin operated toys for kids, children toy rides by coin) at competitive prices, combined with a high level of customer service. Naughty castle is one kind of children soft playground . 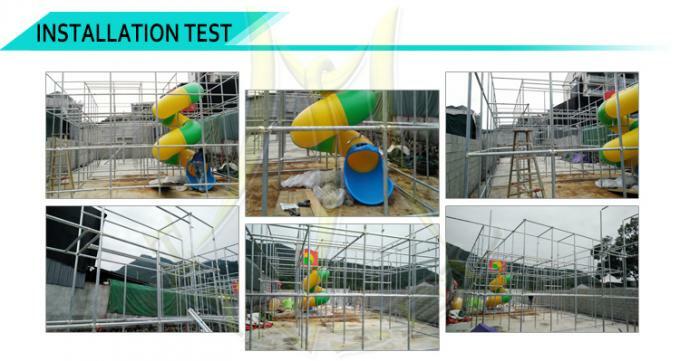 We can also call it indoor playground, soft playground, children play house, children maze,indoor play center, indoor playground equipment, children indoor play maze, children soft play center, indoor soft playground, kids soft play area, children indoor soft playground, kids indoor playground, amusement park equipment, soft indoor playground equipment,children play house, children maze,indoor play center, indoor playground equipment, children indoor play maze, children soft play center, indoor soft playground, kids soft play area, naughty castle, children indoor soft playground, amusement park soft playground equipment, kids soft play center, kids amusement center equipment, etc. 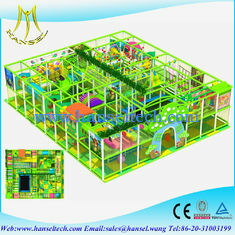 It is new with various attractive amusement items for kids. The kids can drill, climb, slip, roll, shake,rock inside. Children can develop independent personality, do exercise and to be more active. There is no limits of space for naughty castle. It can be both indoor and outdoor. 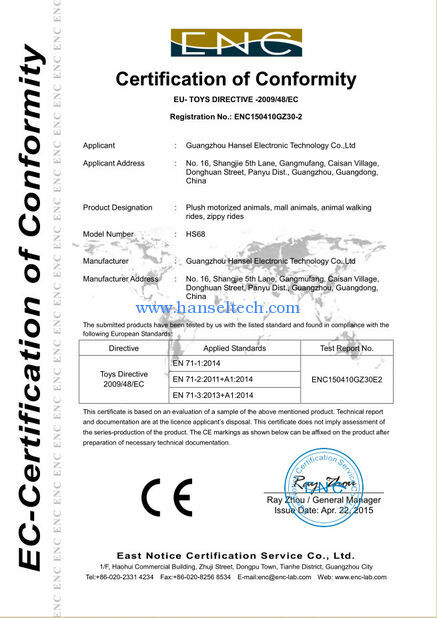 It is also suitable for non - regular place. 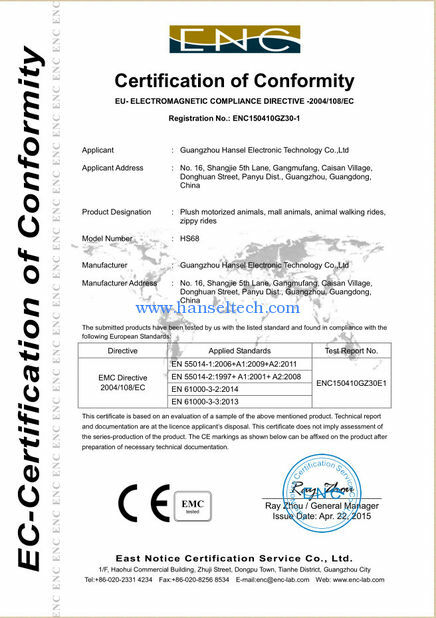 It is a kind of investment with easy management and fast profits. 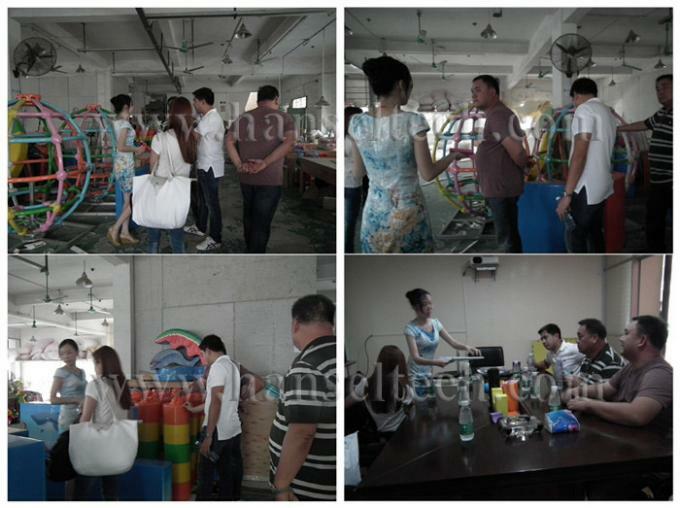 Remark : The designs and inside elements are customized. We have professional design team. 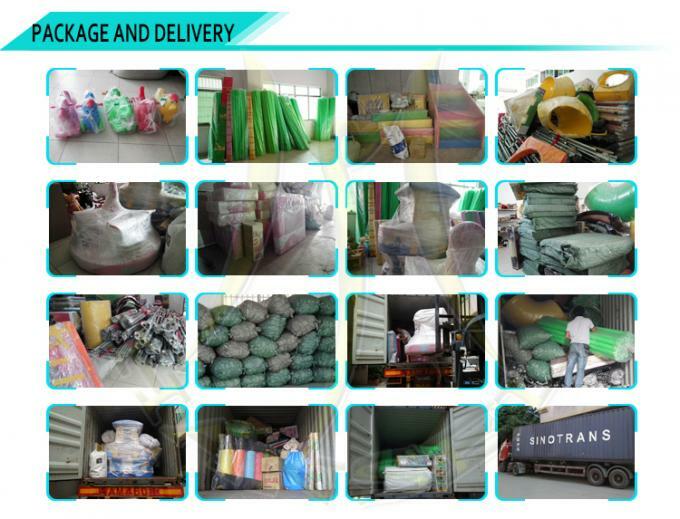 What we will offer for installation? Naughty castle is one kind of soft playground . 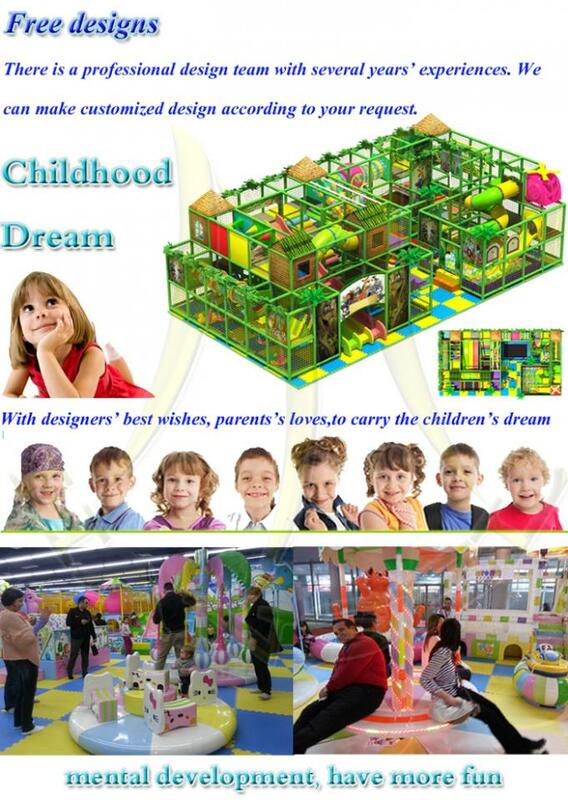 We can also call it indoor playground, soft playground, children play house, children maze, kid play area , indoor soft play equipment , children amusement park equipments , kids indoor playground equipment , indoor jungle gym , indoor game equipment , children play area equipement , indoor play areas , attractions for children , kids indoor tunnel playground , indoor soft play area , indoor play centre , children's play mazes , soft play center , electric soft play , kids soft play equipment , kindergarten play equipment , children play area equipment etc. 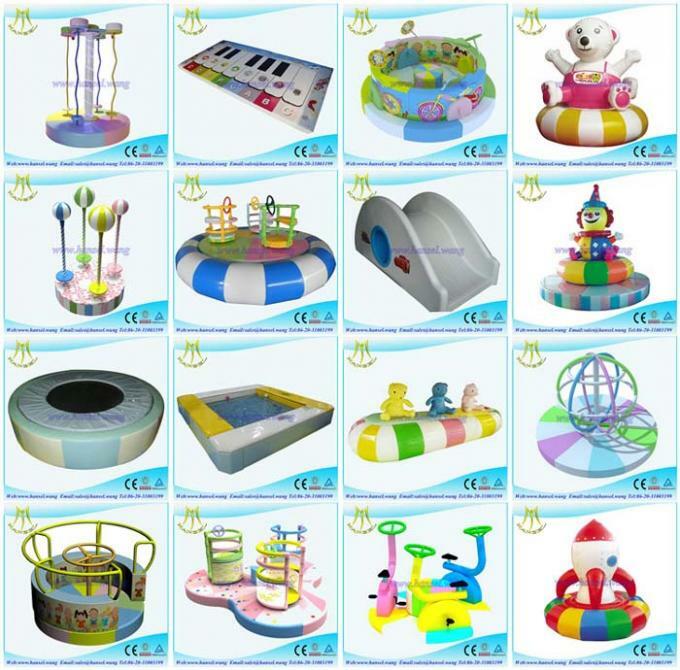 It is new with various attractive amusement items for kids. The kids can drill, climb, slip, roll, shake,rock inside. Children can develop independent personality, do exercise and to be more active. Every parent wants to give their kids a happy childhood. 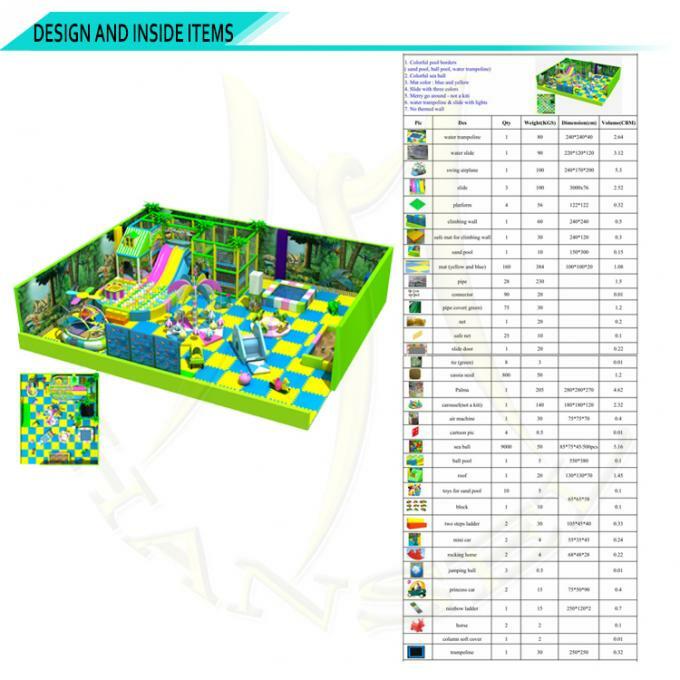 Please do not miss the good chance to set up a happy paradise for kids, also for you to make long term and stable profits.